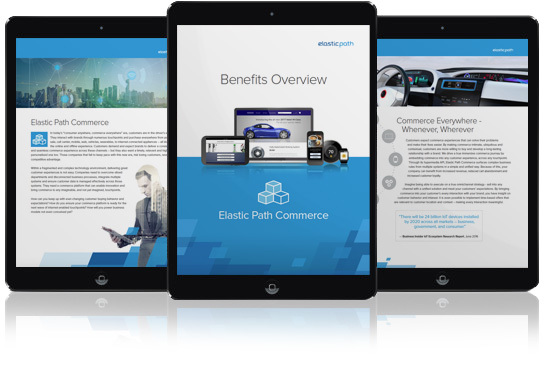 Thank you for your interest in Elastic Path Software. business can deliver a connected, personalized and unified commerce experience to your customers. Register now and experience Europe’s largest digital marketing event. The future of commerce in one minute.